RS McDannell Moving & Storage is here to make your next San Francisco residential or business relocation easier. Fifteen years ago, after a bad moving experience, we decided to start our own Bay Area moving company that would focus on delivering honest services at reasonable prices. Today, we are reputed as one of San Francisco’s top movers thanks to our straightforward quotes, low rates, and friendly service. If you are planning an upcoming move, we’re here to help! We offer some of San Francisco’s cheapest rates on moving services for residential, commercial, and piano moves. In addition to local hourly moving, we also perform interstate and international moves. So, no matter where you’re moving, we can help you get to your destination. To get started, please fill out the quote form and one of our agents will get back to you. Requesting a moving quote is always free, and there are never any hidden fees. 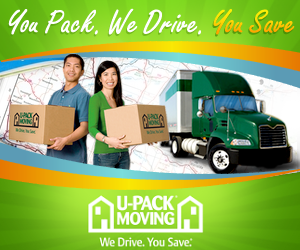 We look forward to helping you move!